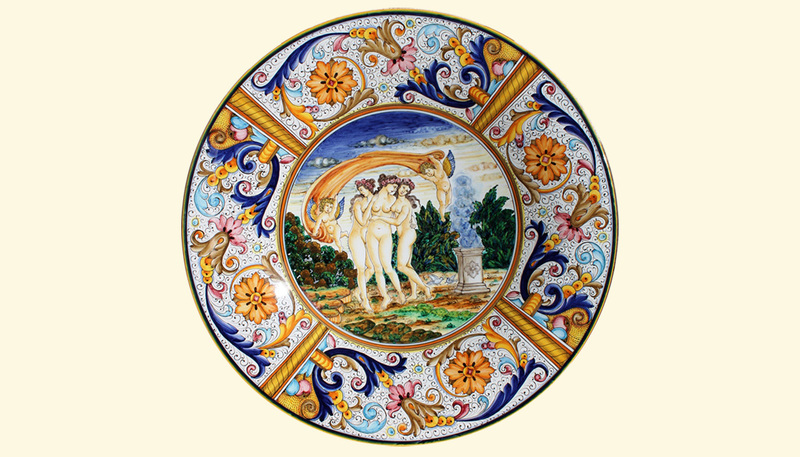 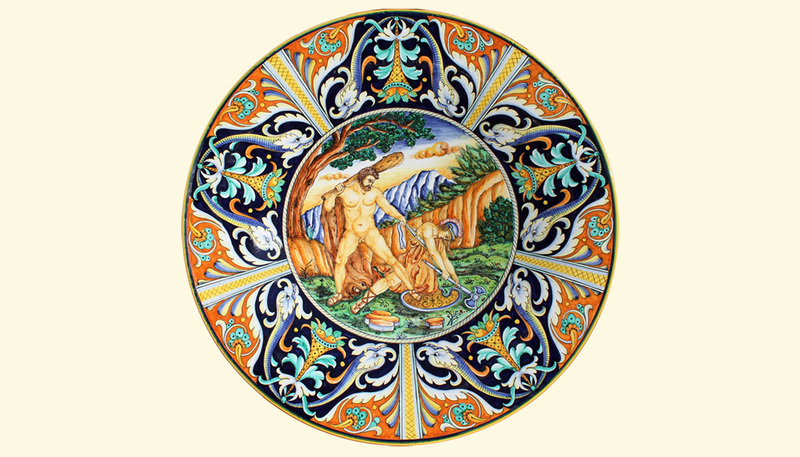 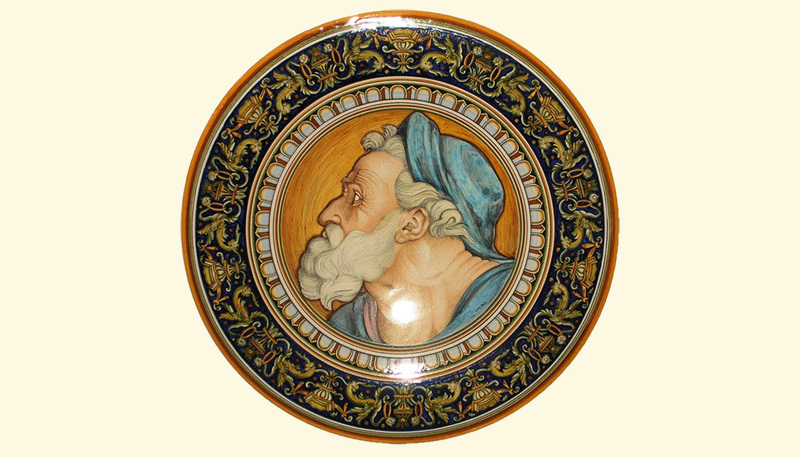 Browsing through these pages you can learn about the original production of the artistic ceramics of Deruta. 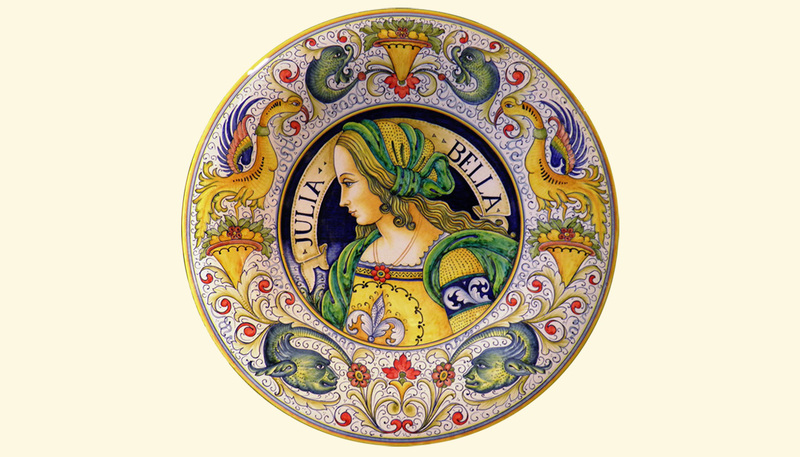 You will find information about all our products and more. 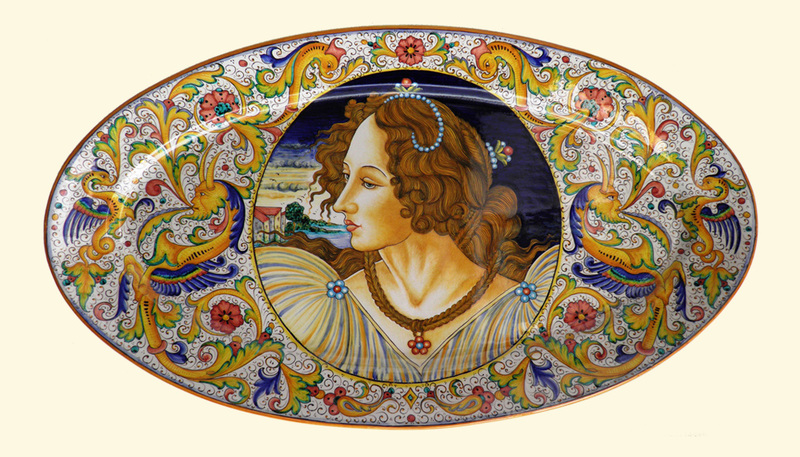 Below is the exclusive video of Maioliche d’Arte Gina Pelli.